Today I wanted to show you a few lovely things I received in the mail this week. 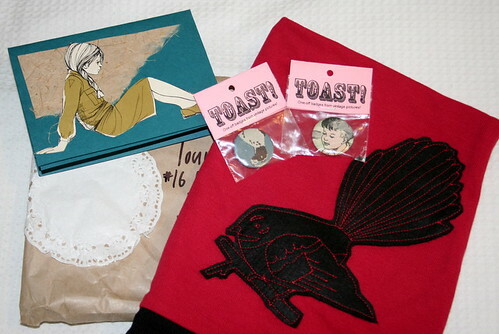 The first is a lovely red singlet that I bought from Rhiannon of Toast and Cupcakes. It features a stunning applique of my favourite bird, the NZ fantail (piwakawaka). I wore it to work yesterday with a long-sleeved top underneath and it looked great! I'm going to get a lot of wear out of this I think. Thanks Rhiannon! The second is a parcel I received from Helen of Show Your Workings. 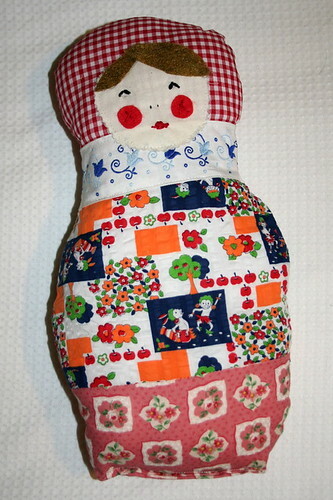 I won a giveaway on her blog and was sent this wonderful Matryoshka softie. She is lovely and is going to look great in my new sewing space once it's set up. Thanks Helen! This is the second blog giveaway I've won. I've been thinking it's about time I reciprocated and did a giveaway myself. Maybe next week. The final thing I wanted to show you was some new craft books I ordered from The Book Depository. 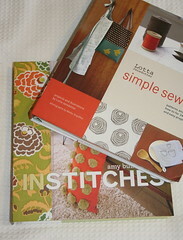 I got Simple Sewing by Lotta Jansdotter and In Stitches by Amy Butler. Can I just say, wow! They are both great, inspiring books. 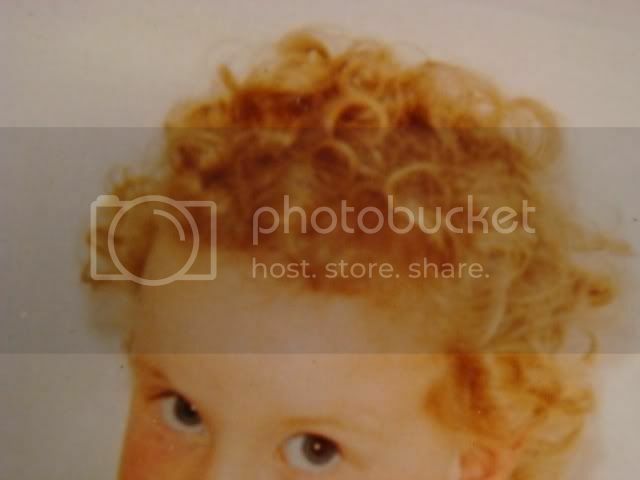 Lots of wonderful photos and simple stylish projects. I can see myself making a lot of things out of them. I just bought the Lotta Jansdotter one too...it's so beautiful. I have a *heap* of thrifted table cloths that are going to be made into those too-cute bags. ooh- those books are fun! i have lotta's book and use it often. i find it so inspiring. i love rhiannon's clothes too- you've been doing the best kind of shopping!